Pleasanton City Secretary Cindy Urrabazo announces that she and Mrs. Antu counted a total of 634 valid signatures on the community center and library petition. At a brief, special meeting on Jan. 10, Pleasanton City Councilmembers voted unanimously to put an item for discussion and action on the next agenda, Jan. 19, for consideration of the initiative petition and proposed ordinance to city council for consideration and action, consistent with the City of Pleasanton Home Rule Charter, or to call for a special election. 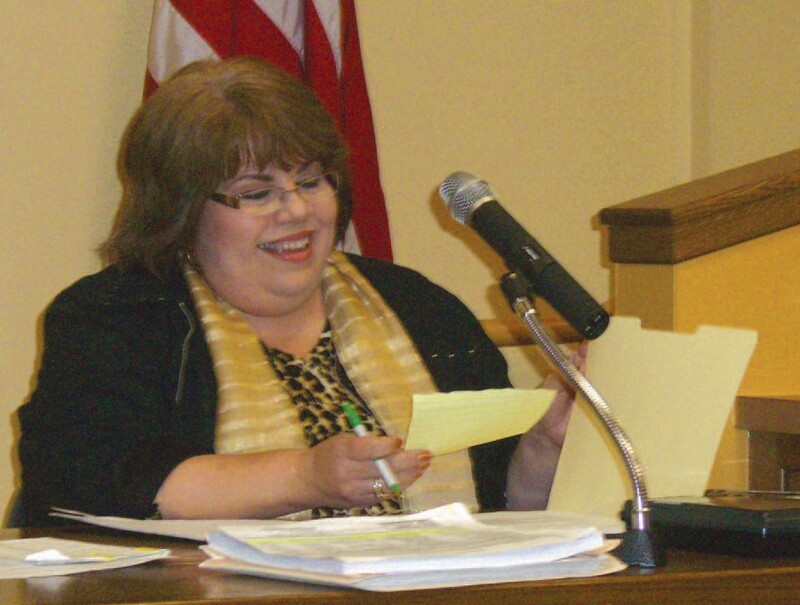 Although at the previous meeting Judy Havins reported a total of 728 signatures, City Secretary Cindy Urrabazo announced there were 734 total counted. There were 100 signatures rejected, leaving a total of 634 valid signatures. Urrabazo added that Mrs. Antu helped her a lot. Mayor Clinton J. Powell and Urrabazo said that City Attorney Bobby Maldonado had suggested council come back at a later day, within a 10-day period. At that time, council can either accept the ordinance or call for a special election, said Urrabazo. That will fall within the next regular council meeting, which is Thursday, Jan. 19, explained Mayor Powell. Sue Samsel expressed concern that both words, ordinance and resolution, be included in the motion. They both need to be considered and they are two separate things, pointed out Samsel. “What we’re discussing right now is the initiative petition and proposed ordinance,” said Powell. Powell and Urrabazo reassured Samsel that per Maldonado, all that is inclusive.